I qualified as a Person-Centred Counsellor in 1996 and since then have worked in private practice in Harrow. 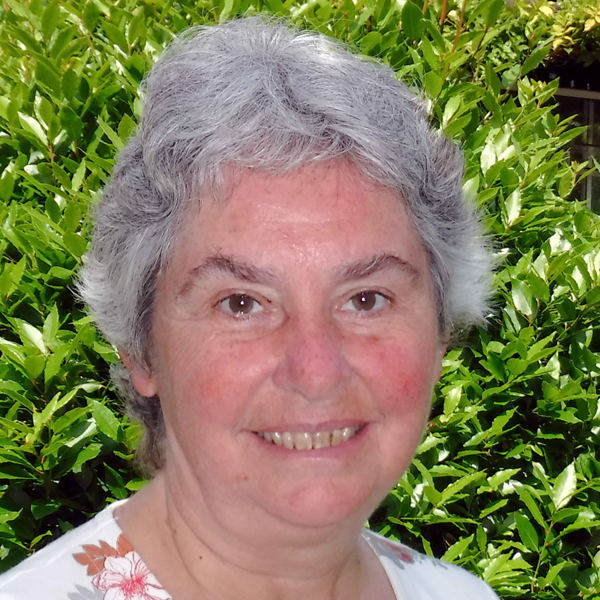 I am a Senior Accredited member of British Association for Counselling and Psychotherapy and also a member of Association of Christian Counsellors. I first discovered Focusing through witnessing a demonstration given by Mary Hendricks at a conference in 2002. I spent seven years teaching on the HE Diploma in Counselling at Bucks New University in High Wycombe, including teaching and practising Focusing. During this time I studied Focusing at University of East Anglia, attaining the MA in Focusing and Experiential Psychotherapy and Certificates from the Focusing Institute in New York as Psychotherapist and Trainer. My private practice is focusing-oriented and sometimes I teach Focusing one-to-one. I find Focusing informs my awareness of process in the counselling relationship. I offer Focusing training with my colleague Paula Newman. We teach the BFA Certificate in Focusing Skills over 10 days spread through the year. The workshops take place in our own homes in Harrow.